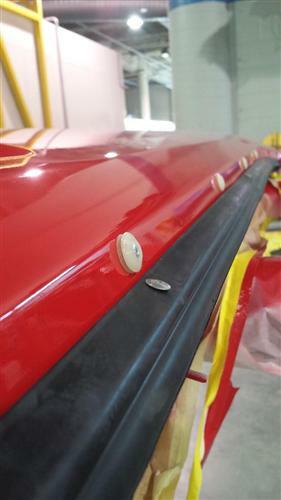 Replace your dry rotted door belt molding with this complete kit for 1988-93 Mustang convertible! 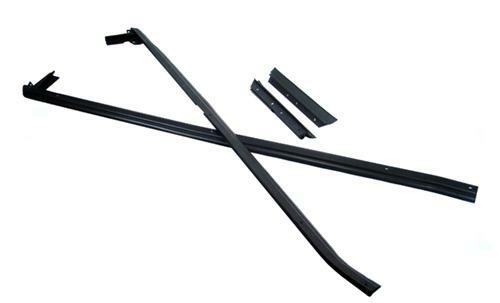 This is a door belt and quarter window belt weatherstrip kit for your 1988-1993 Ford Mustang Convertible. 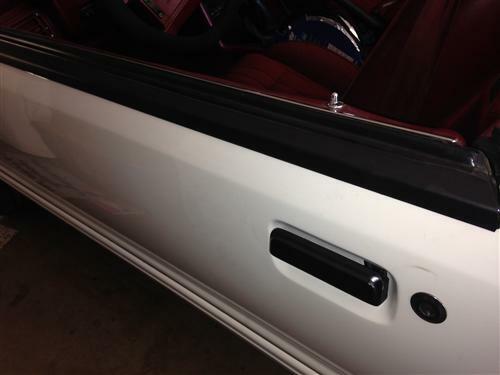 This 5.0 Resto kit includes 2 door belt weatherstrips, also known as dew wipes, and 2 quarter belt weatherstrips. Over time these wear down and begin to deteriorate or dry rot. 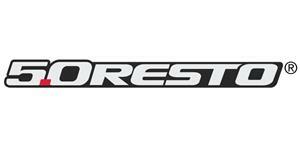 Replace yours today to get your Mustang looking new again! 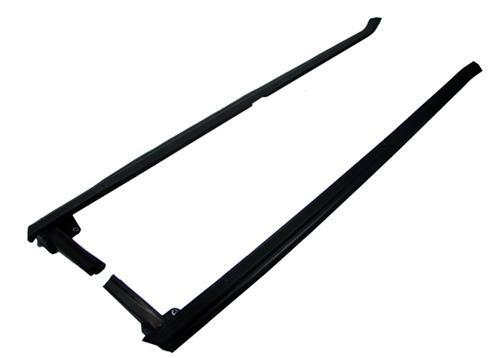 The door belt weatherstrip mounts to the top of the door and wipes the window when it is raised up and down. 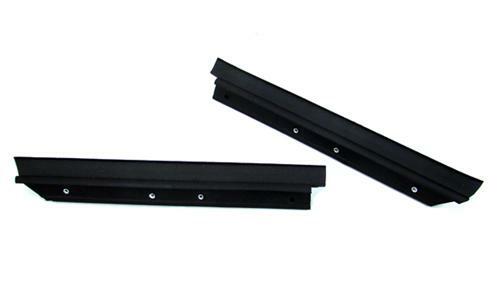 The quarter belt weatherstrip mounts to the well molding on each side and wipes the window when raised and lowered as well. Will also fit 1987 Mustang that was built after October of 1987.